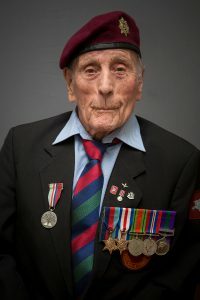 Corporal Sid Sallis, 95, is the last surviving Royal Army Service Corps Air Dispatcher (RASC) to serve during the Battle of Arnhem campaign. 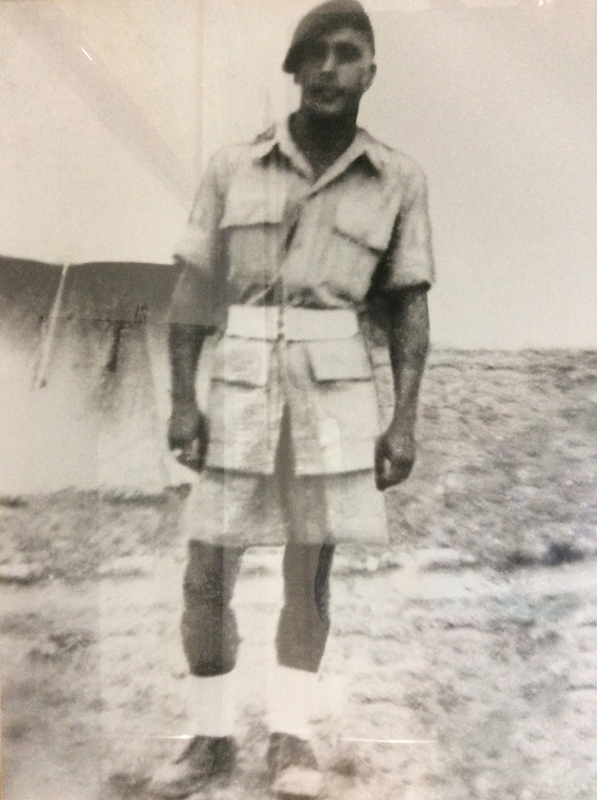 Sid joined the Army in 1942 as a RASC driver. A knee injury sustained in the boxing ring put him in bed for a week, thus leaving him out of action for the Normandy Landings. Disappointed on missing D-Day, Sid joined the 1st Airborne Division’s 63 Squadron RAC and just a few months later, 21 year old Corporal Sid Sallis, on 20 September 1944, as an air dispatcher, was flying over Arnhem dropping supplies to the British troops on the ground.